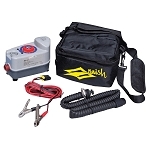 Take low wind by storm with this multi-platform machine! Think of peaceful cruising with your sail or puff hunting with your foil. 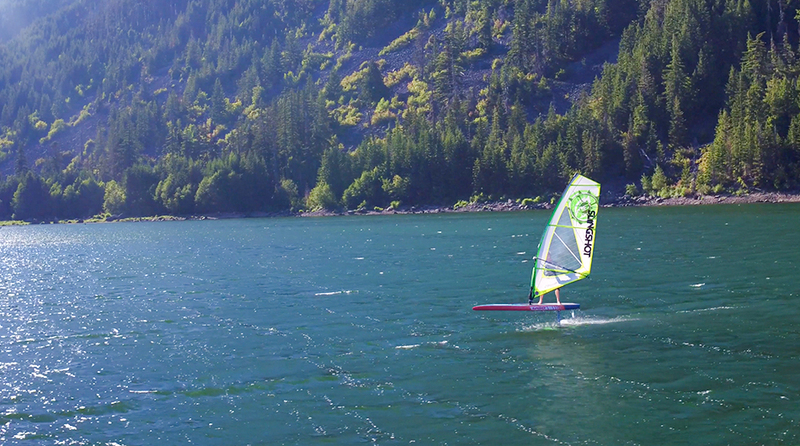 The FLYER helps you cruise the water in silence on the foil with the option to drop back to a simple cruise. 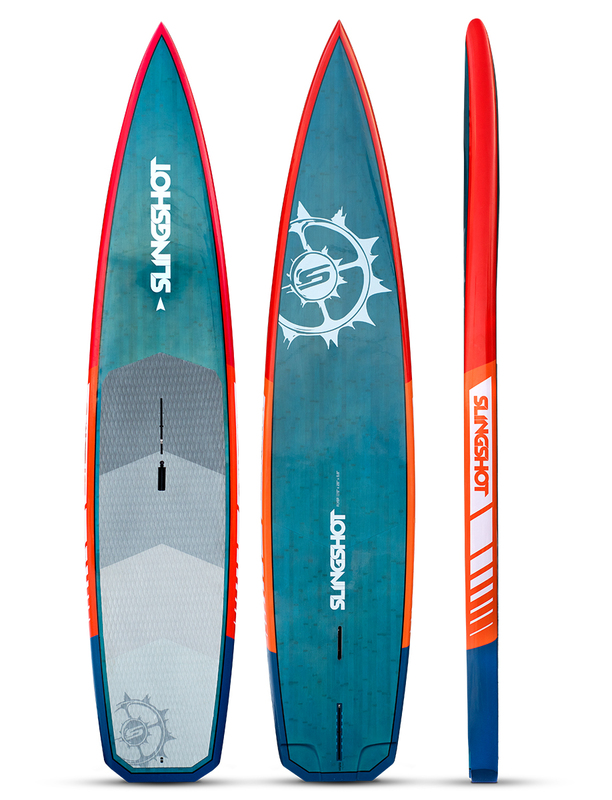 It can be paddled like a SUP, windsurfed like a regular cruiser windsurf board, Foil surfed on ocean swells, and combined with the sail and foil to wind-foil! The versatility of this setup is vast and we are looking forward to trying out every style we can! The beauty of this setup and where it really shines is in its ability to light wind foil, get up and flying in winds you never thought possible! Combine it with the FWind1 foil and you’ll be amazed at how much fun you can have while your friends sit on the beach! 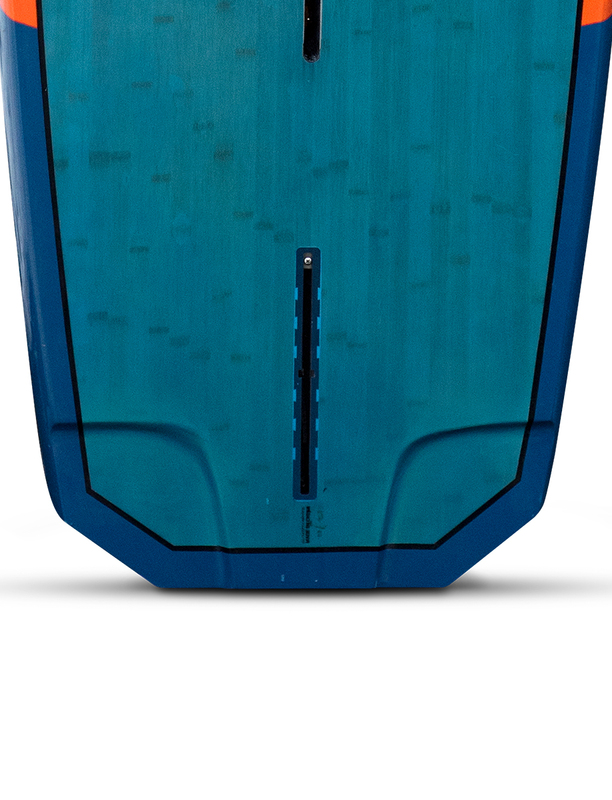 DEEP TUTTLE BOX: Integrated Tuttle base designed for Deep Tuttle boxes for maximum strength and elimination of movement. Includes built in base flange to transfer loads beyond the box and more surface area of the board, not just the box. This feature is critical if you expect to use a foil with an existing board. A regular Tuttle box is not reinforced to handle the loads of the foil.